Eyelashes frame the part of the face that are said to be the windows to the soul – the eyes. While cosmetics such as mascara products can improve the appearance of eyelashes (giving them a fuller, more dramatic look in just a few swipes of a mascara wand), getting naturally lush and full eyelashes is a goal that more people should aim for. Naturally thicker eyelashes can give a boost of confidence to anyone, as there is no need to rely on cosmetics or makeup products to plump up otherwise sparse-looking eyelashes. The Obagi ELASTILash Eyelash Solution provides the opportunity for everyone to achieve eyelashes that are thicker and fuller in the most natural looking way possible. 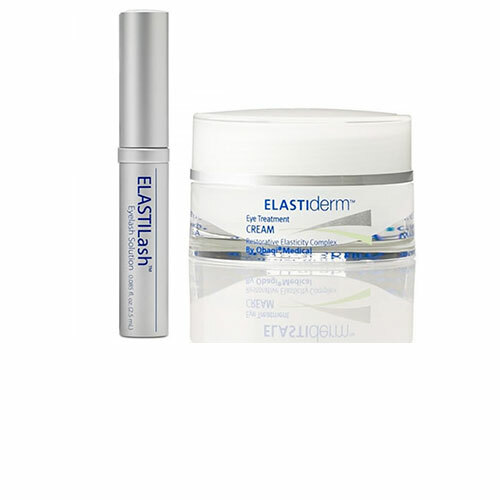 The Obagi ELASTILash Eyelash Solution is a non-prescription treatment designed to achieve and maintain naturally-looking, fuller eyelashes. This treatment solution has been clinically proven and tested by dermatologists and ophthalmologists to be safe for use by everyone who wants to improve fullness and thickness of their eyelashes. Guaranteed to be non-allergenic, the use of Obagi ELASTILash Eyelash Solution has been tested to provide the desired results with no changes in iris pigmentation, or darkening of the eyelids. 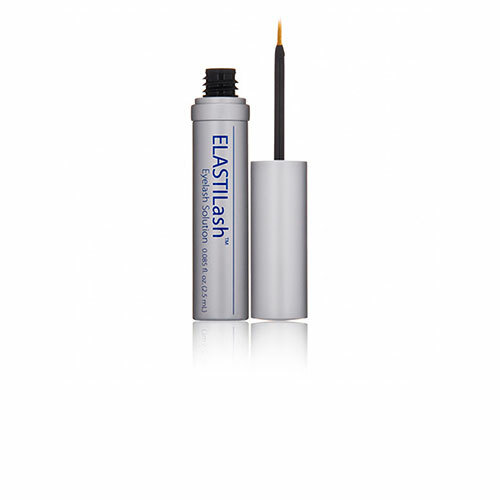 Convenient to use – all that is needed is one generous brushstroke application of the Obagi ELASTILash Eyelash Solution along the upper eyelash once daily (every night), to achieve thicker and fuller eyelashes with continuous use. The wand that comes with the Obagi ELASTILash Eyelash Solution does not need to be changed with after every application.